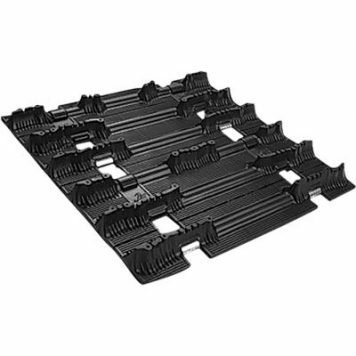 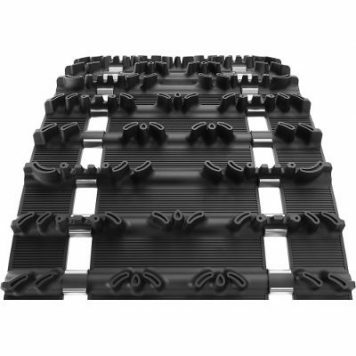 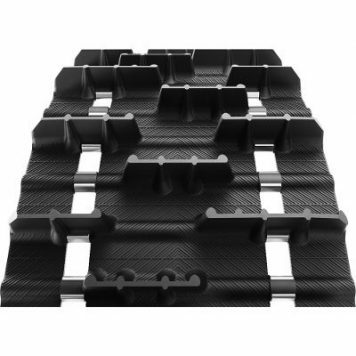 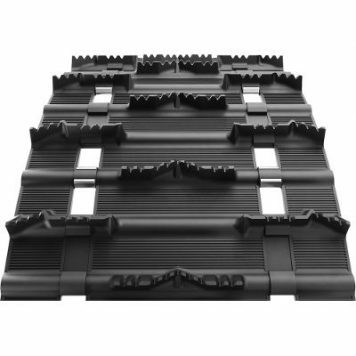 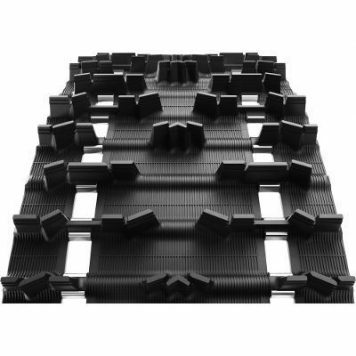 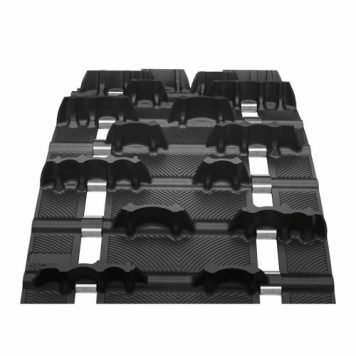 If you already know the Camso (Camoplast) snowmobile track model you can shop for it by using the list below. 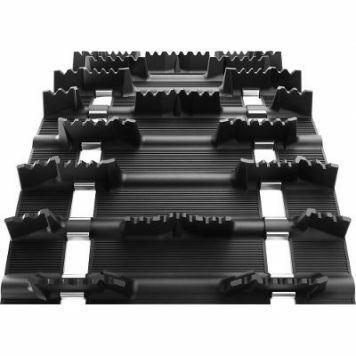 Learn more about Camso snowmobile tracks at the bottom of this page. 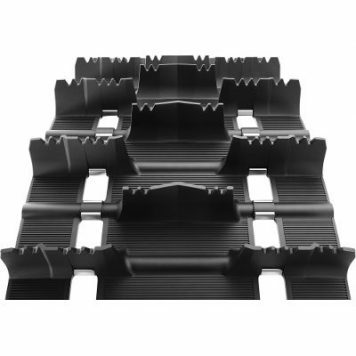 Camso is the leading manufacturer of snowmobile tracks. 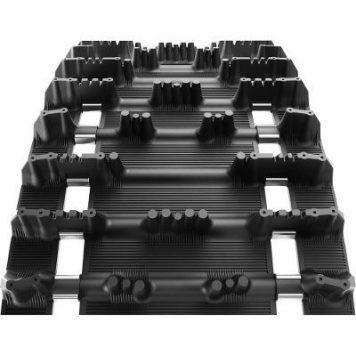 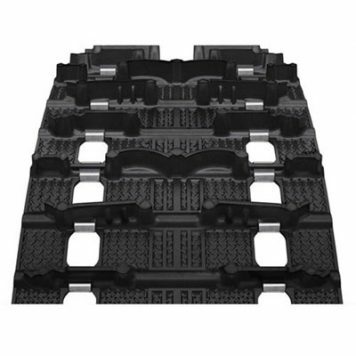 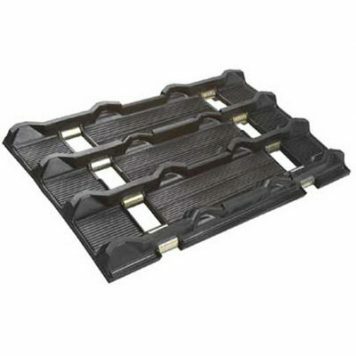 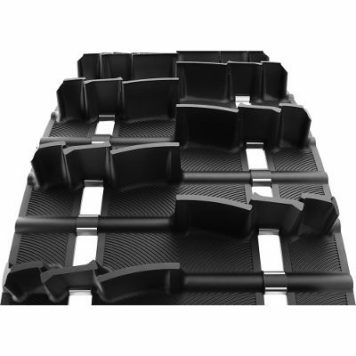 They supply snowmobile tracks to brands such as Arctic Cat, Polaris, Skidoo and Yamaha. 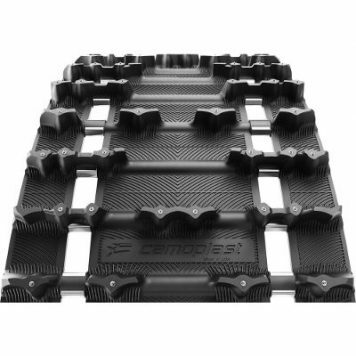 Camso used to be called Camoplast. 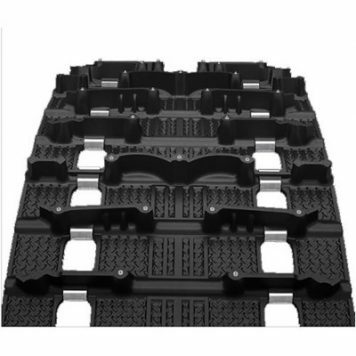 They changed their brand name in 2015. 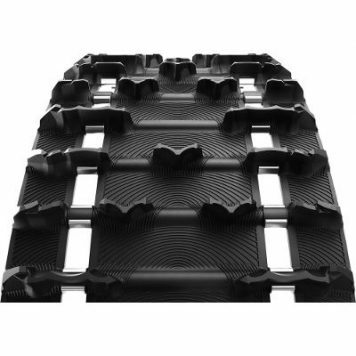 So when you are shopping keep in mind that Camso is the same as Camoplast. Camso manufacturers a wide range of snowmobile tracks which includes tracks for trail, cross country, hi performance, on/off trail, utility, racing and to deep mountain snow. Some of their tracks are available pre-studded and pre-drilled for those looking for that feature. 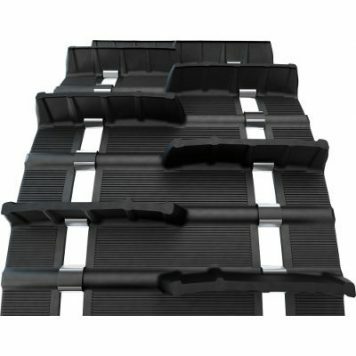 Camso will from time to time either discontinue a model line of tracks or rename a model line of tracks. 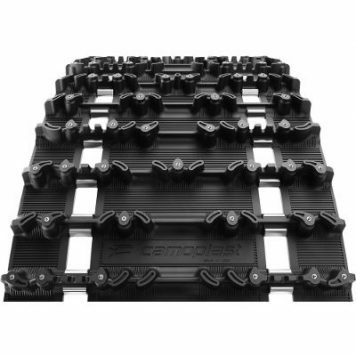 Want to learn more about Camso snowmobile tracks? 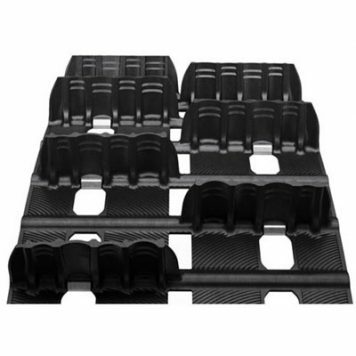 You can visit the snowmobile track section of the Camso website. 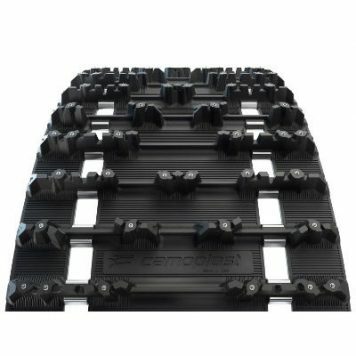 View the official 2019 Camso snowmobile track catalog.